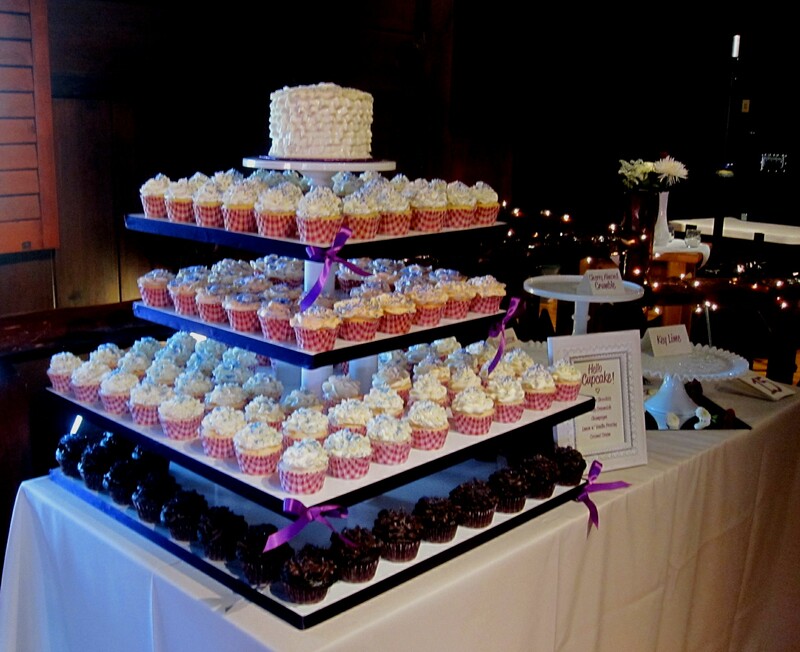 We provided 150 cupcakes to a wedding at Buffalo Trace Bourbon Distillery. 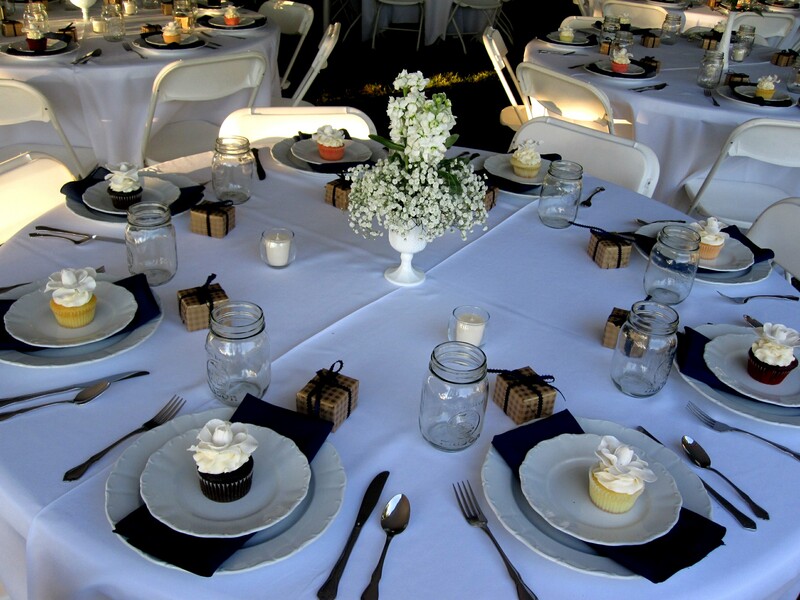 The bride and groom choose several flavors including our chocolate bourbon cupcake. 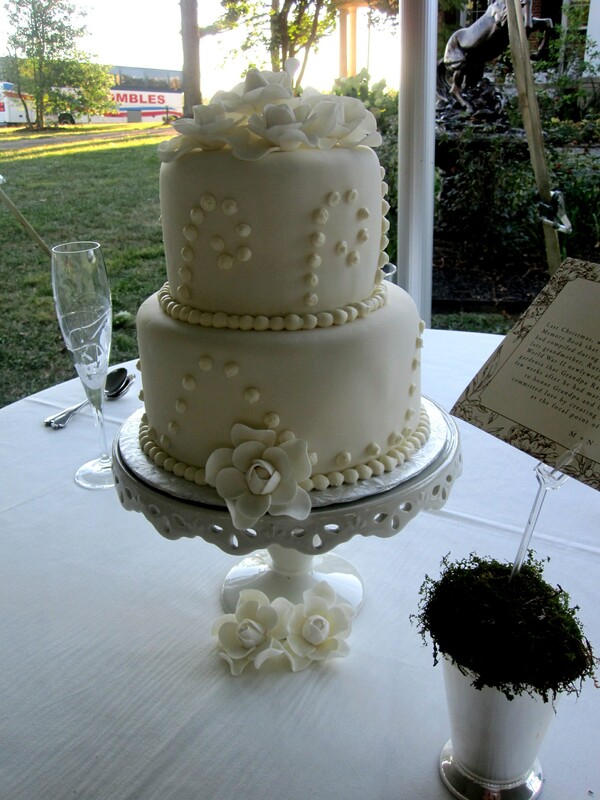 To schedule a complimentary consultation and tasting, call The Twisted Sifter Cake shoppe at 859-285-0306. 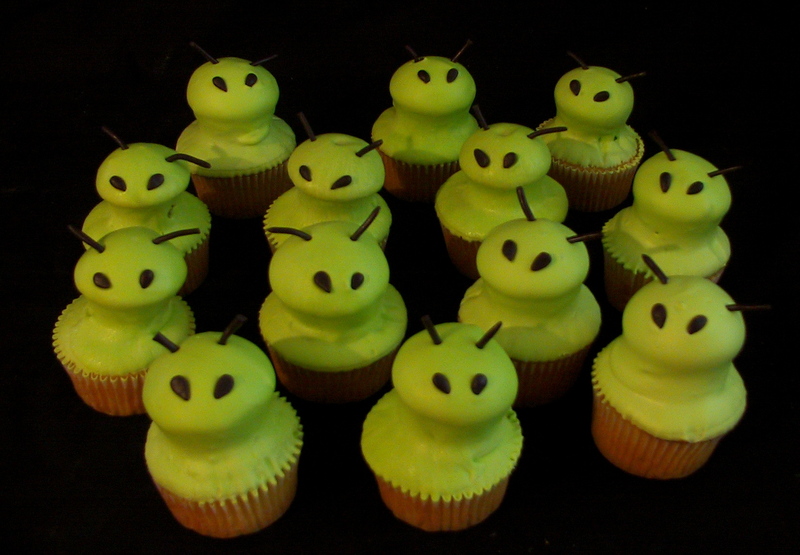 These cute little green alien cupcakes were created for a little boy’s birthday party in Somerset, KY. 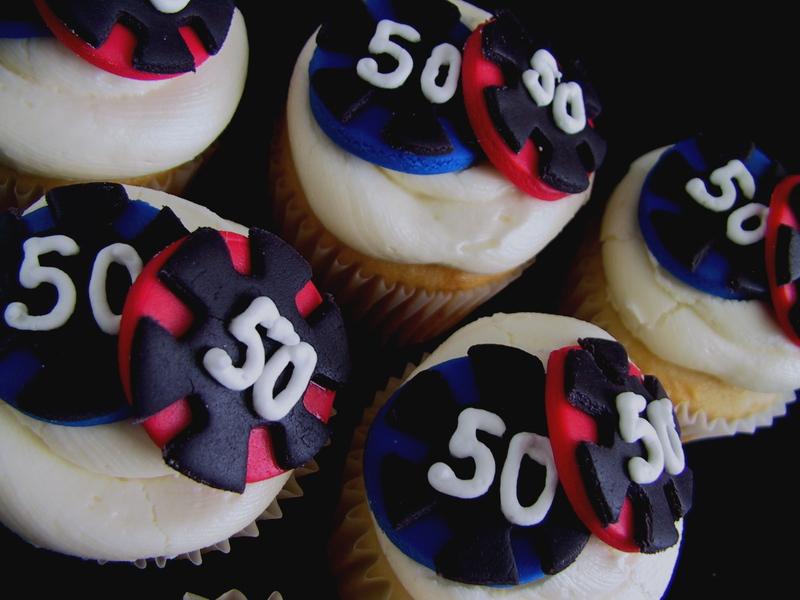 These cupcakes were created for a birthday party. The guest of honor’s favorite spot is Las Vegas. 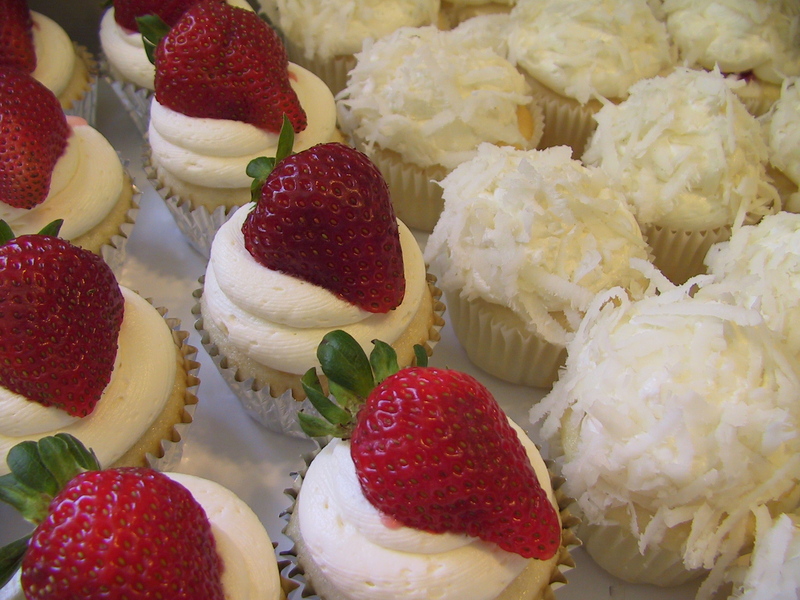 The cupcakes were white cake with a fresh lemon filling and a vanilla buttercream icing. The poker chips are created from our marshmallow fondant. 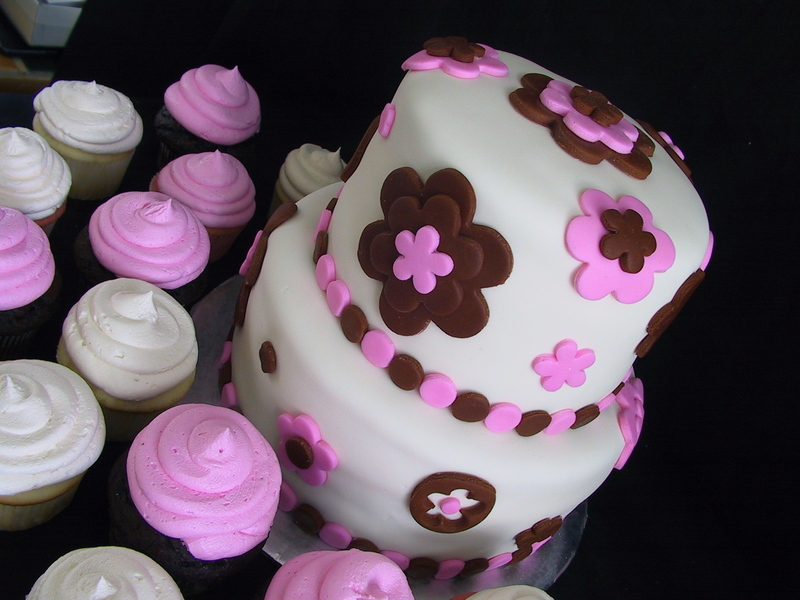 This whimsical baby shower cake is covered in pink and brown marshmallow fondant. The inside of the cake is a neopalitian. 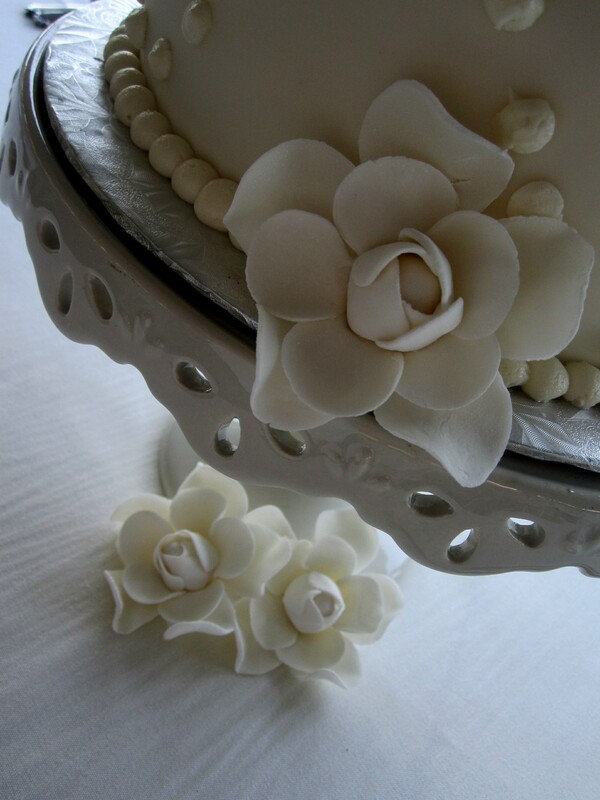 Each tier is made up of a layer of white, chocolate and strawberry cake to match the outside design. 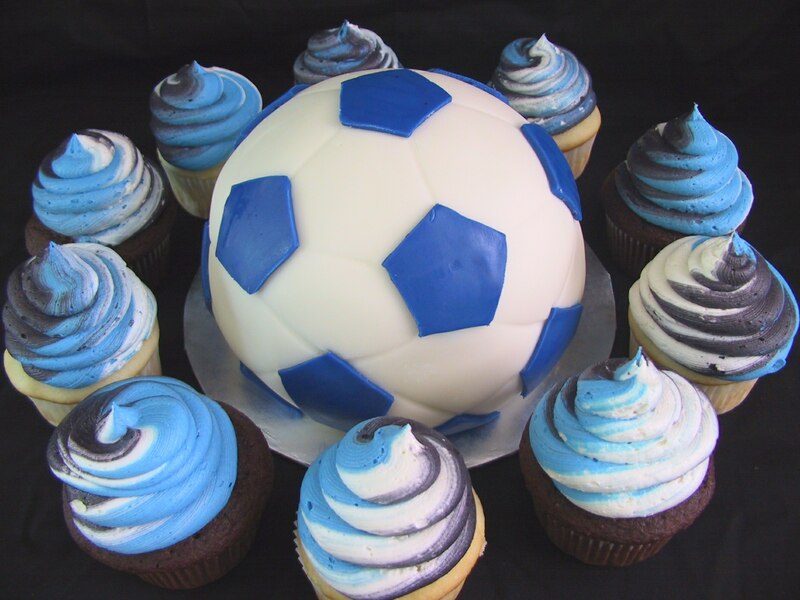 The soccer ball cake and cupcakes were created for a local soccer team that was undefeated for the season. The cake is white with chocolate ganache filling and covered in marshmallow fondant. The cupcakes are white and chocolate with a vanilla buttercream .